Cycling Holidays with hotel accommodation. Round trips with luggage transport or star tours. 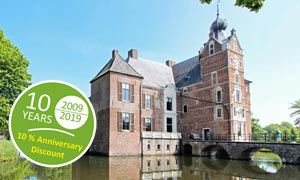 This unique cycling holiday offers a short or longer voyage of discovery through the Golden Age in the province of Noord-Holland. 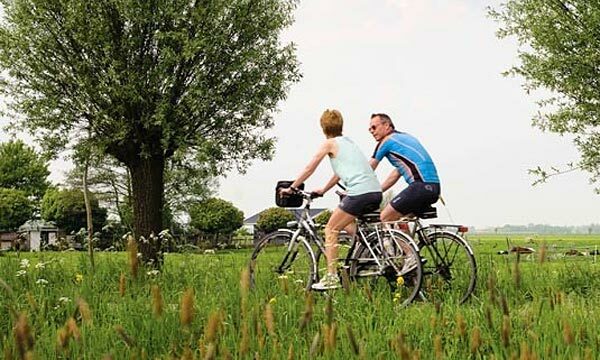 Discover places from previous centuries when you cycle through the flat polder landscape and idyllic villages. The bike-friendly city of Arnhem has everything an enthusiastic cyclist on holiday is looking for. 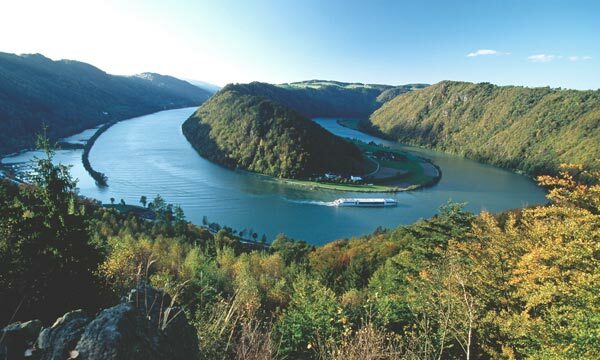 Cycle across winding dykes that will take you through natural surroundings along the Rhine and the IJssel. Bike through the green Veluwe in the heart of the Netherlands. 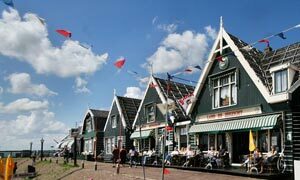 You can really look forward to experiencing all the local colours and full flavour of Holland on this ultimate cultural tour on two wheels. 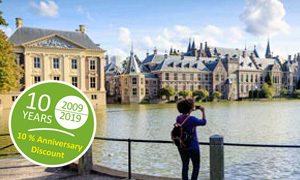 City, beach, culture: discover some of the most beautiful cities in the Green Heart of the Netherlands. 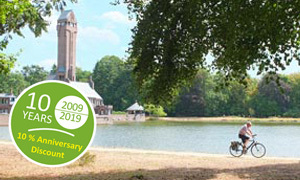 The Hague, Rotterdam as well as Leiden and Delft are connected by bike paths of unparalleled beauty. Enjoy a great mix of city centre and countryside cycling, clocking up must-see museums, monuments and galleries and discovering picture-perfect polders, lakes and rivers as you pedal from highlight to hot-spot. 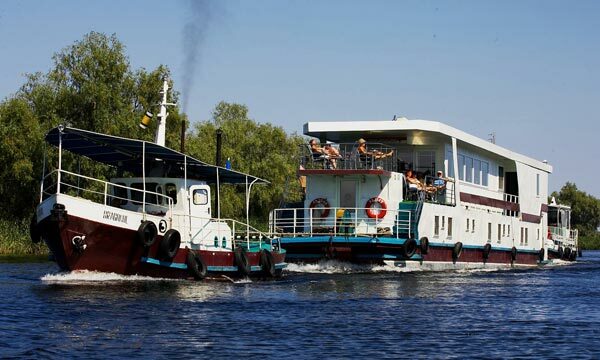 The tour takes you through the Danube Delta in Romania - the second largest and best preserved of Europe's deltas. A real discovery tour through a stunning wild and romantic landscape and little pristine villages. 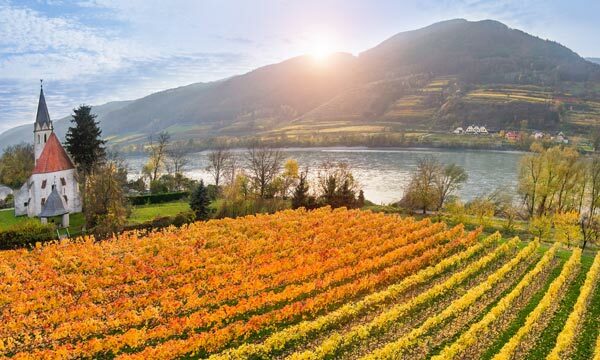 Gently downhill, you are experiencing the gorgeous landscape of the Danube river valley and famous cities as Bratislava and Vienna. South Holland: The "Green Heart"
Beautiful polder landscape, cities of Amsterdam, Delft and Rotterdam. 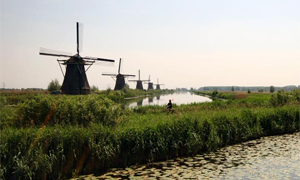 Including tour to the windmills of Kinderdijk. Enjoy three of the most enchanting European capitals: the lively Vienna, the Slovak coronation city of Bratislava and Budapest, the "Hungarian Danube Queen"!